Each week, it seems someone publishes yet another list of essentials for city success. In fact, at Knight, we have our own list of these essentials: talent, opportunity and engagement. 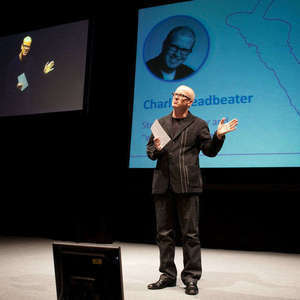 But Charles Leadbeater, a leading authority on innovation and creativity, believes empathy should be right at the top of these lists. Email me via: Coletta (at) knightfoundation.org.